i did all the work for you! 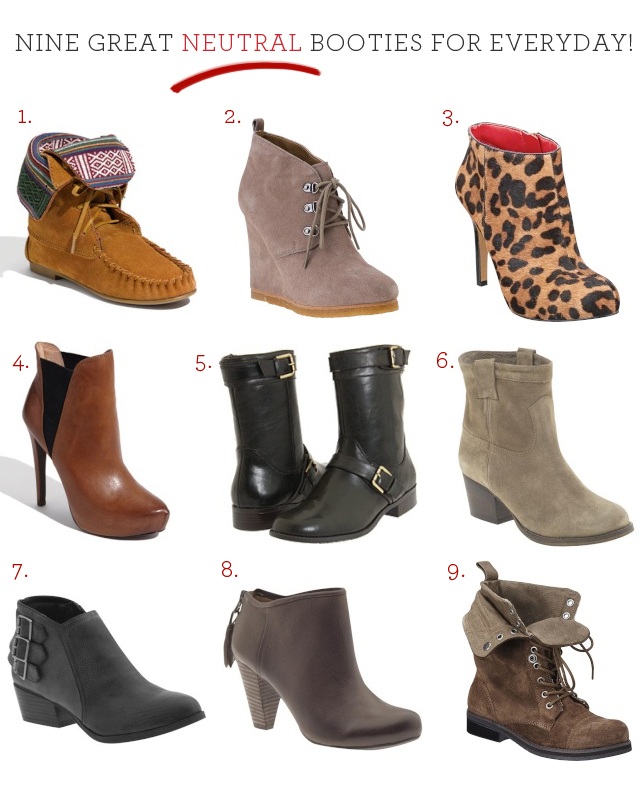 these are great every day wear with everything booties for under $100. you. cannot. go. wrong.